This is where all of Dr. Daryl’s specialties naturally come together. North Shore Naprapathic is part naprapathic clinic, part personal training facility, and part wellness center. The convergence of these specialties make this a unique and special place to work on the big changes you may like to see in your life. If you are slowing down because of chronic pain or an injury, Dr. Daryl can help your body move better. If your everyday stress keeps you from making good food choices, Dr. Daryl can improve how you eat. If your days are so packed that you can’t possible fit in a workout, Dr. Daryl can help you make yourself a priority. Your program will be all about you and achieving the optimal version of yourself based on your truths. This could be your opportunity to improve, and maintain, a well-balanced quality of life. 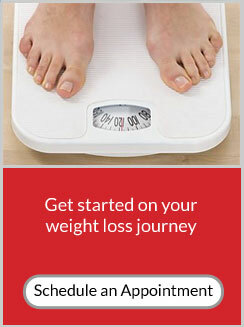 If you are ready to make some changes, including losing weight, give us a call. By helping you move better, eat better, and feel more energetic, you may be surprised at what you can achieve without feeling deprived or more stressed. Dr. Daryl will help you craft life-long strategies, using state of the art techniques, and will guide your journey in a safe environment.